Sweet corn cob vacuum packing machine. 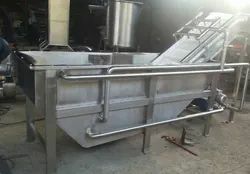 it can prevent the products from oxidation as well as corrosion and moisture, keeping the quality and freshness and prolonging the storage time. 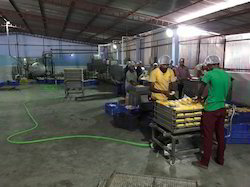 Corn are carefully selected and processed in retort chambers at 121 degree to render it a shelf life of 12 months and more. Frozen sweet corn is preserved with its natural taste and color. frozen sweetcorns are used in soup, salad and as additional product for making different delicacies. 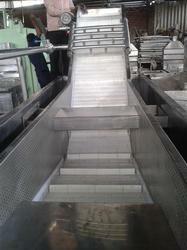 Production Capacity: Min 200 KG/Hr. 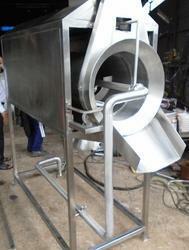 Looking for Sweet Corn Processing Machine ?